While we can’t provide you with a virtual holographic teacher just yet, we can provide you with homework guidance you can count on, written by teachers, student teachers and recent college graduates of the subjects you are studying. People who actually teach English or majored in English, helping you understand grammar, allegory, or irony, or how to write a five-paragraph essay. Seems like a simple concept, right? So, check out Bright Hub Education for English and Language Arts, Math, Science, Social Studies, Geography, and History Help. You’ll also find sections devoted entirely to learning a second language, including study guides for French, Spanish, German, Japanese, Chinese, Italian and more. Nazi Plunder: What Became of Art Looted by Hitler? 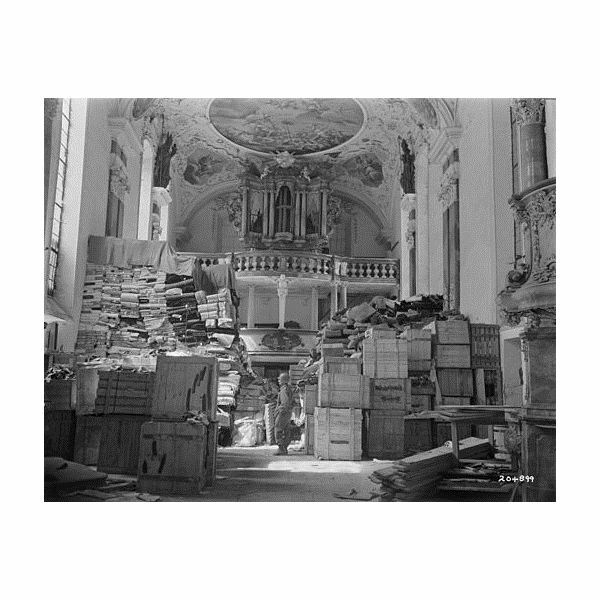 During World War II, Hitler instituted a practice of seizing fine works of art from every territory under occupation. Learn about this takeover and what became of the stolen treasures. 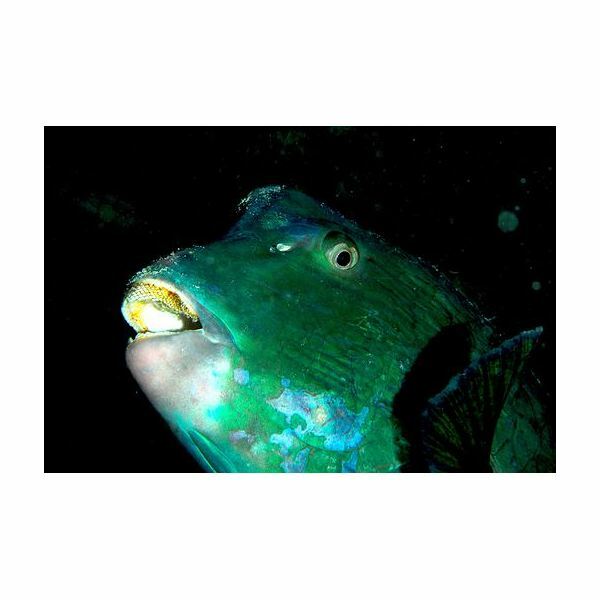 Do Humphead Parrotfish Facts: Do They Really Poop Sand? The humphead (also called bumphead) parrotfish is a fascinating character. He will whack his head against another, eat coral as if it’s a watermelon wedge, build reefs and even help to keep the oceans healthy. 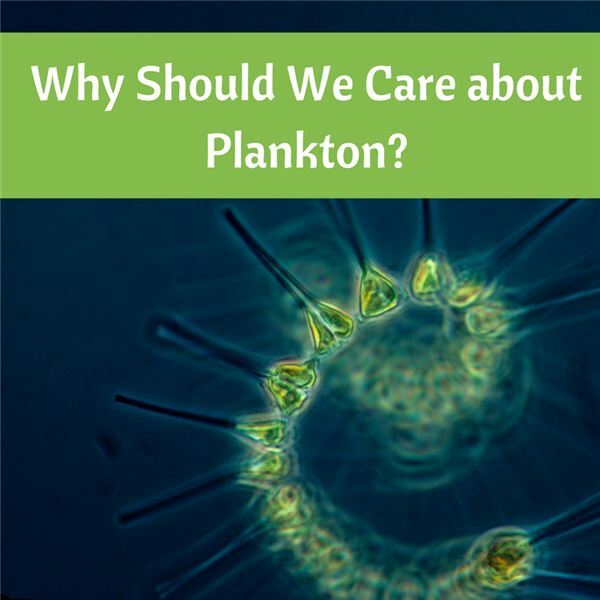 Although many are invisible to the naked eye, plankton helps you to breathe and is important to the food chain. A billion of these tiny creatures drift in the sea and regrow as many of themselves every day. Learn more about these tiny plants that fill the seas. 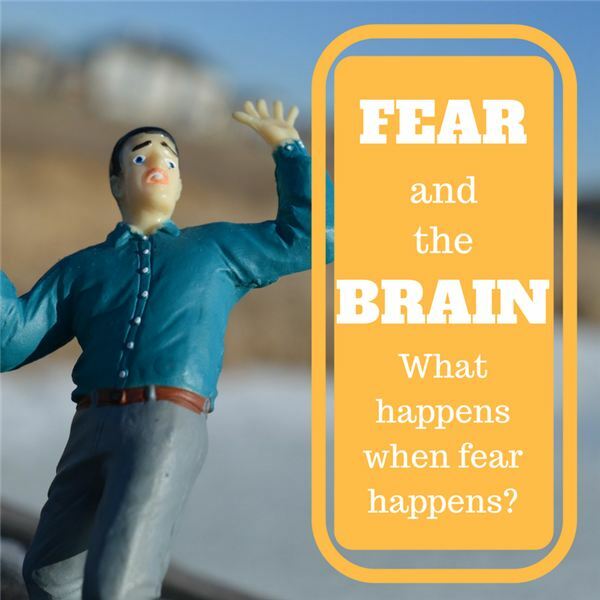 When a person feels fearful, there is a reaction within the brain. Learn more about the science behind fear. 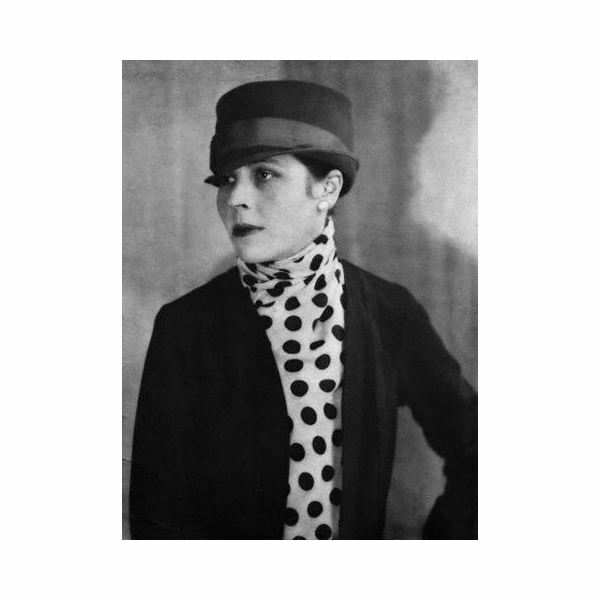 Djuna (pronounced JOO-nah) Barnes, whose fictional writing was sometimes characterized by critics as incomprehensible or obscure, was at one time called, “The most famous unknown in the world.” Learn more about this American Modernist writer, poet and artist. 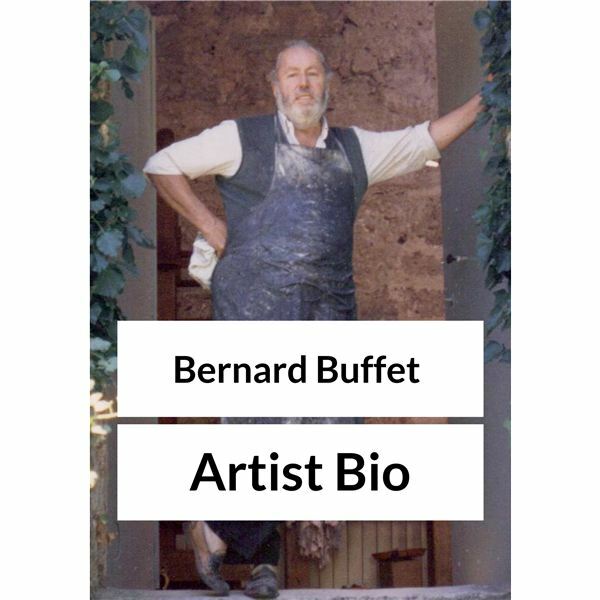 Bernard Buffet was a prolific French artist, creating some 8,000 works in his lifetime. So why is he so obscure? Learn more about this creative art genius with his highly recognizable style. It sounds exotic, but anime is just a shortened version of the Japanese word for animation. Don’t call them cartoons, though! 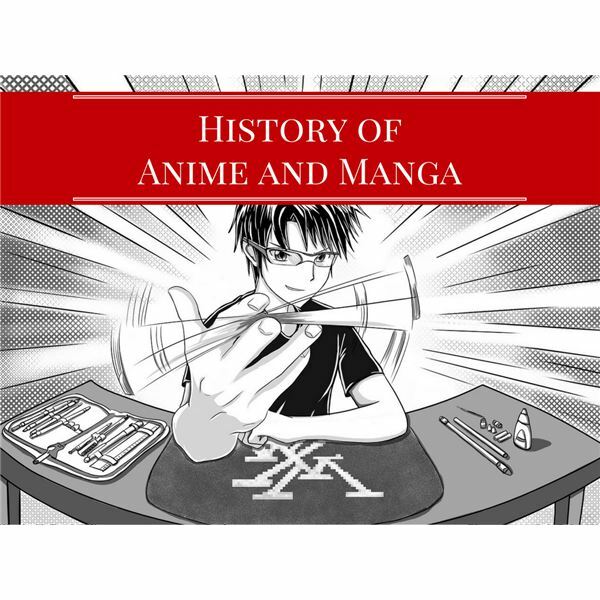 Manga translates to “whimsical pictorial” and has been around since the early 1950s, although it originated in 1917. Learn about the history of this art form. On August 21, 1872, Brighton England took on a delicate child. 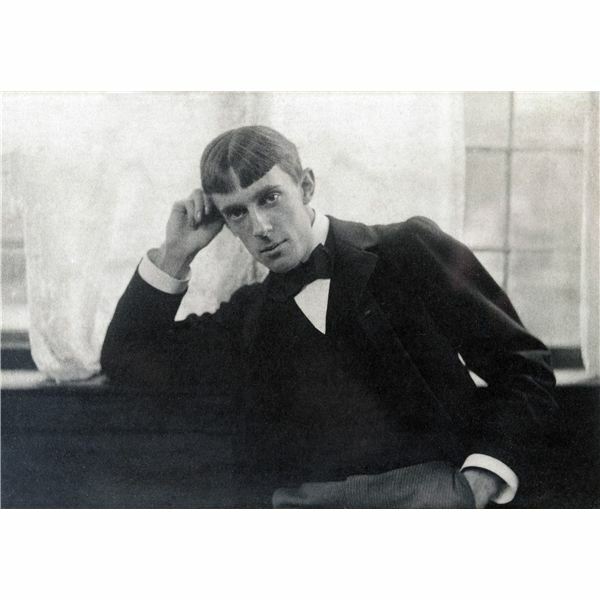 Aubrey Beardsley was born to Ellen Pitt and Vincent Beardsley under what his horoscope would later say was under “a strange configuration of the moon.” Learn about the life and art of Aubrey Beardsley. Coal black, gray and brown horses that turn white; horses that can perform, dance and defy air by flying; and horses that go to school. 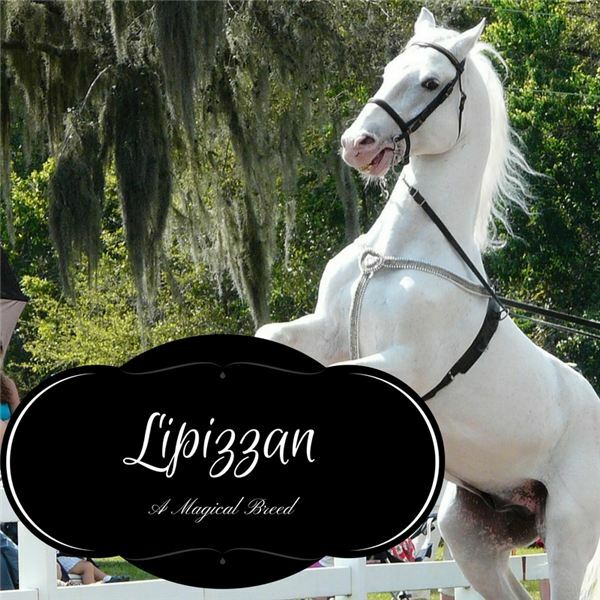 Sounds like a fairy tale, but it is actually a magical horse breed called Lipizzaner. 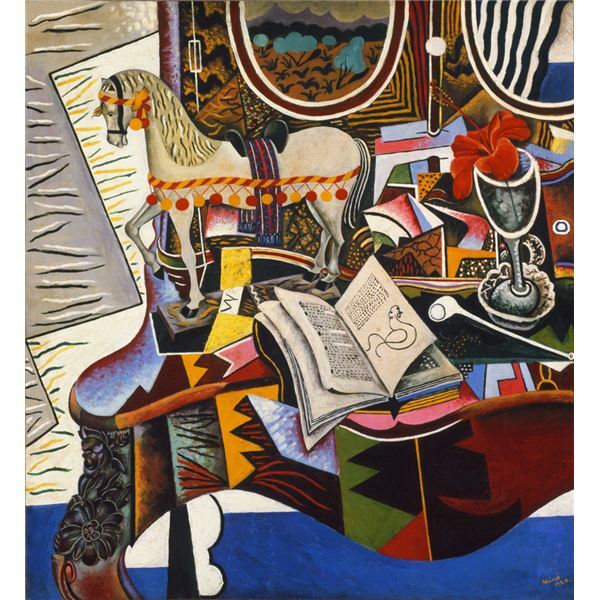 Joan Miró created fantastical drawings and paintings that mirrored creative concepts in his head. Learn about the life and influences that made this unique artist who he was. 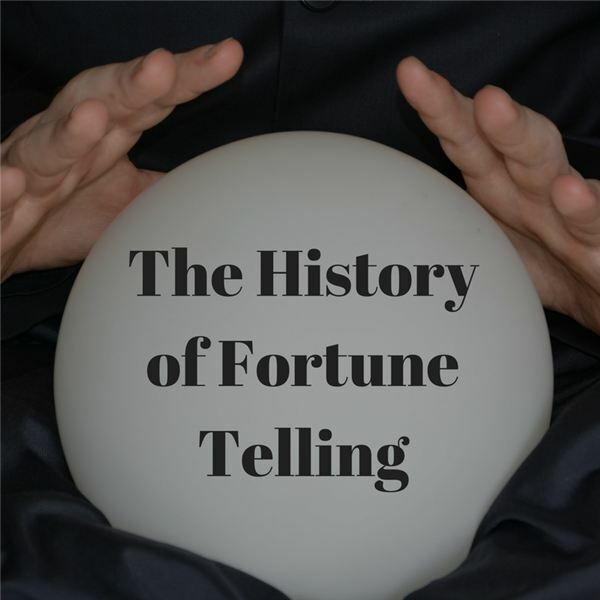 Fortune telling as a trade has a heritage longer than any written records show. Hundreds of methods of forecasting have been used and discarded over the centuries. Reading the future from the entrails of a killed animal is rare these days. However, other forms remain. 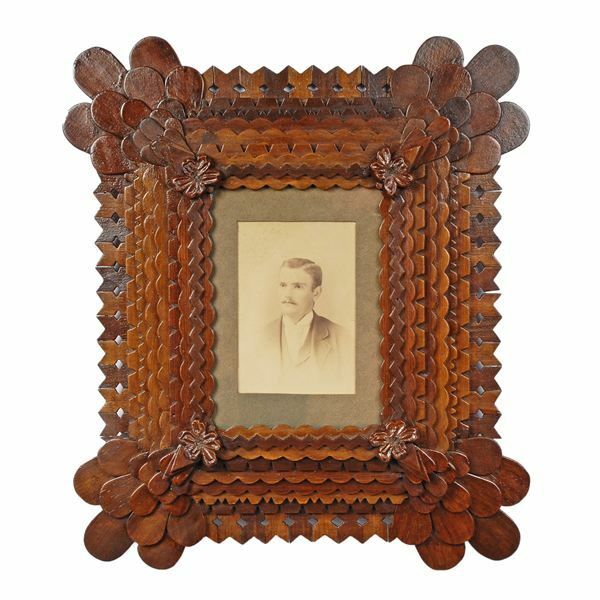 The unique folk art has as much artistry and skill as marquetry—a delicate and extremely skilled production of applying well-measured wood veneers in geometric patterns to furniture and it wasn’t made by hobos sitting around campfires. Louisiana has some distinctions that make it entirely different from any other area in the United States. 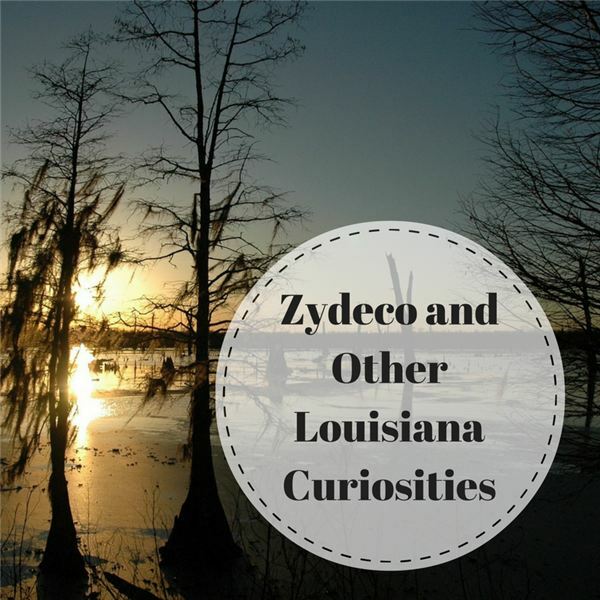 There are unique sayings and dialects in Louisiana, wholly different holiday celebrations and activities that shine a light on a culture that sets itself apart. 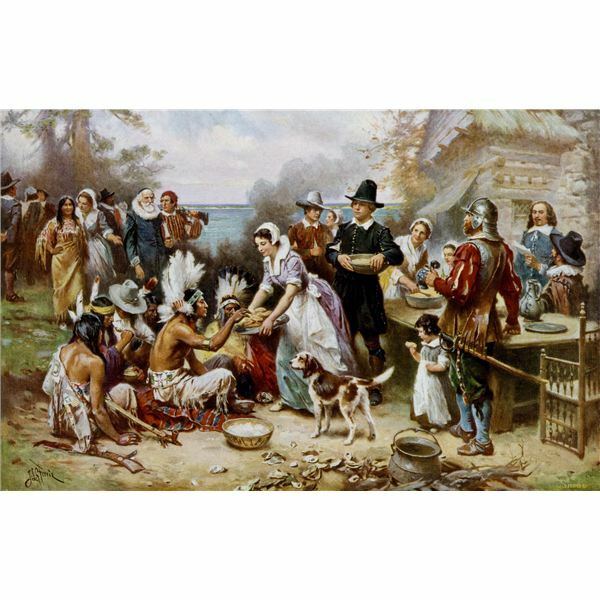 You have heard the sanitized version of the first Thanksgiving where the Indians and Pilgrims celebrated a joyous feast, but there is more. In fact, the real buried and hidden history is much more interesting. Do you want the honest truth about a job you are considering? The unvarnished reality about your day-to-day calling? 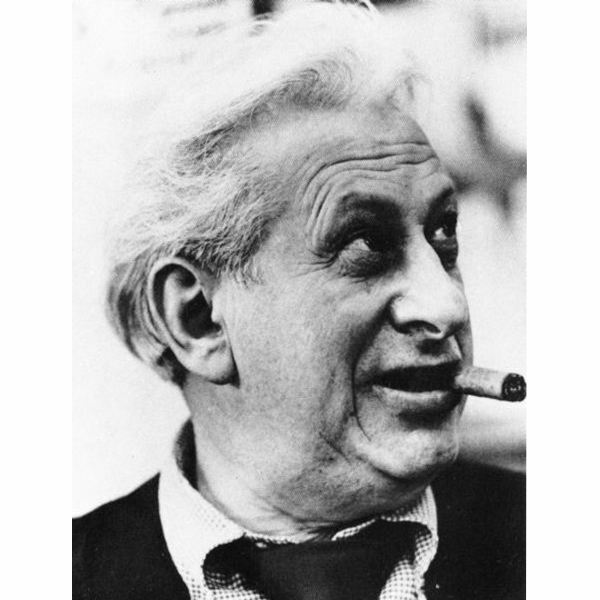 One man, Studs Terkel, accomplished this entire groundwork storehouse of knowledge. 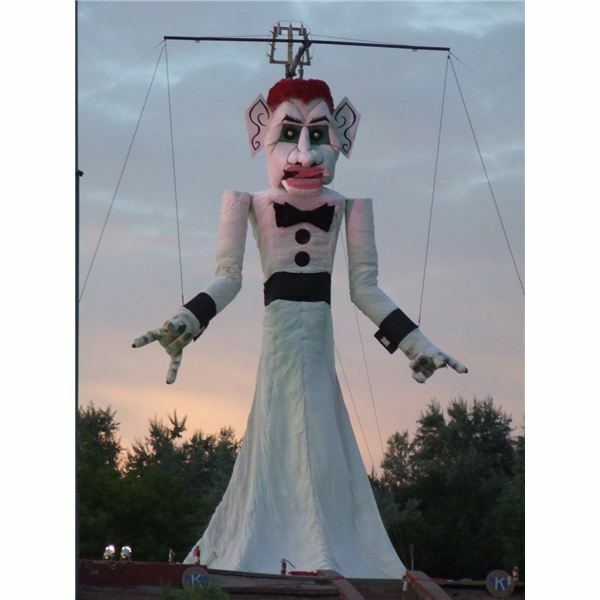 Did you know you could leave your troubles behind and experience a renewal of spirit with a symbolic character who looms large in the character of Zozobra, at Las Fiestas de Santa Fe? Put this on your bucket list. Thomas Harriot was just a whisper in history books. His curiosity pulled him into science and he accomplished some incredible things, and was a pioneer in several areas of science and mathematics. 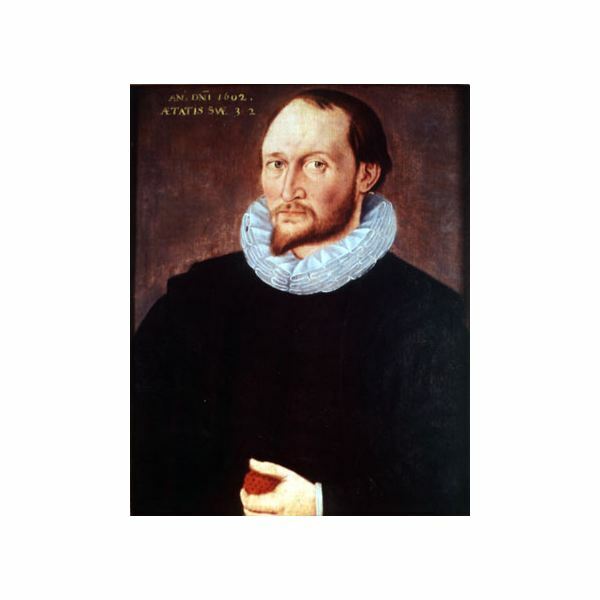 Why have we never heard about Thomas Harriot and his remarkable life? 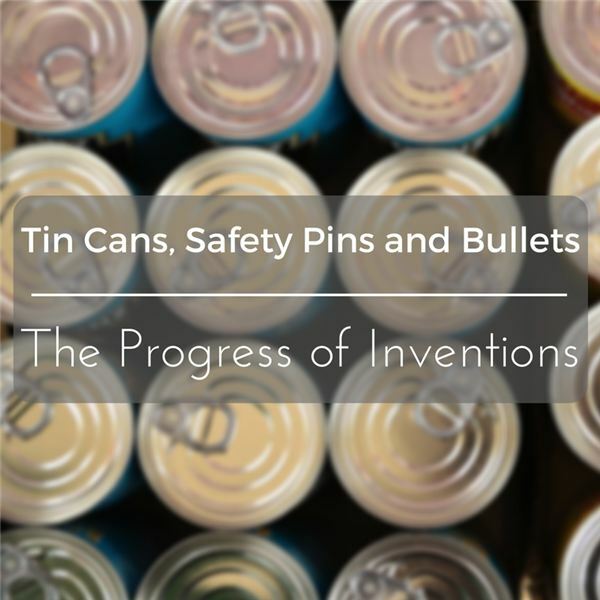 What do a tin can, a safety pin and weapon ammunition would have in common? Similar to the “ Six degrees of separation” theory, there is a linear path of commonality between these three disparate objects. Learn the history behind some simple yet significant inventions. 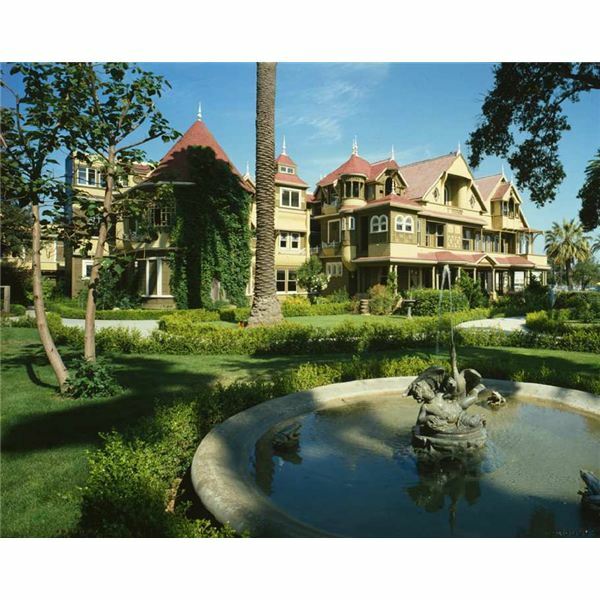 Sarah bought an unremarkable five-room wooden farmhouse four miles outside of San Jose. Something compelled her to invest, and she paid $12,750 in gold coin for land with an unfinished cottage sitting on it. Who would envision it would become her mystery house and self-generated prison? The Hope Diamond seems to have brought forth many things, but hope wasn’t one of them. It was an eerie omen to ill health, family disaster and evil history. 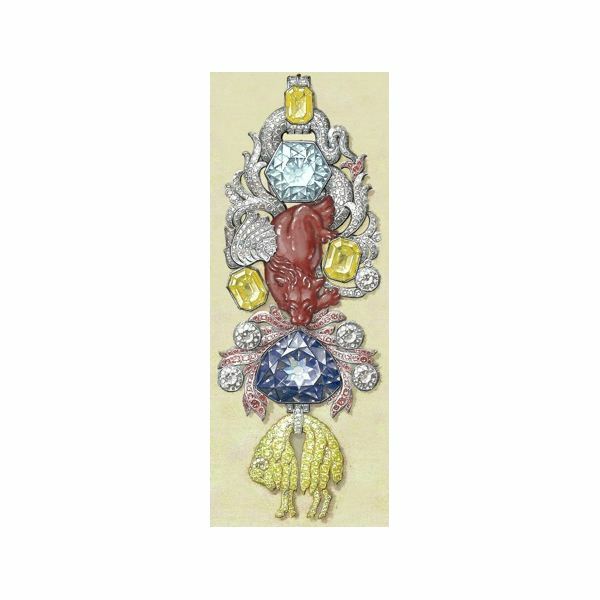 Learn more about this mysterious gemstone.